Watch thousands of streaming shows online - free! MyPage helps you bookmark all the useful websites on your phone and helps you remember all important dates and events. 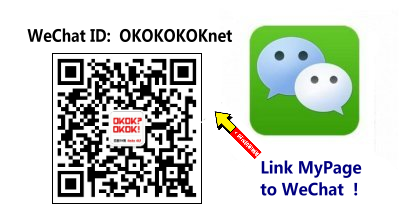 Link MyPage with your WeChat for super easy access.